Having the right team members work for your company is the difference between your business simply operating and your business excelling within its industry. Our company specialises in executive placements for positions in authority, such as General Managers, Managing Directors and CEO’s, who can make the biggest influential change to your organization. This is why our priority is always on sourcing the right candidate. 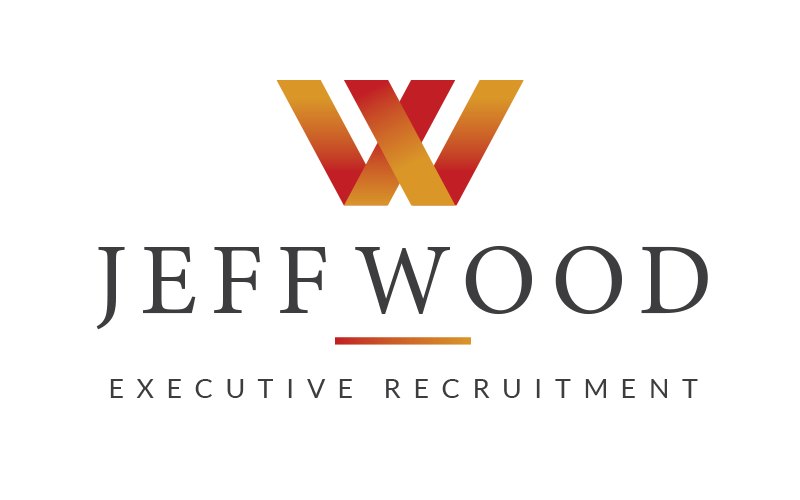 Jeff Wood Executive Recruitment has worked with local, national and international companies and witnessed firsthand, the benefits of a successful candidate placement and the positive ripple effect it has throughout all departments within a company. Thanks to our extensive industry knowledge and our fine-tuned recruitment process – we can ensure your recruitment experience is time efficient, professional and stress-free. The difference with our executive recruitment process is that we take the time to look at the bigger picture with both our candidates and our clients. We extensively screen all of our candidates to ensure not only their experience fits the role but their values and professional ambitions. Whilst some candidates experience may look ideal on paper, it is the personal interaction we have that ensures they are suitable for the position in your company. 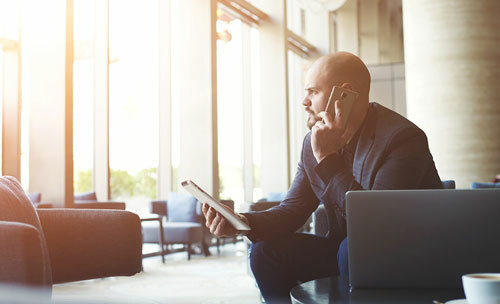 Our experienced team offers over three decades of experience in the recruitment industry and understands the changing nature of the industry across the board with the needs of companies and candidates continuously changing. 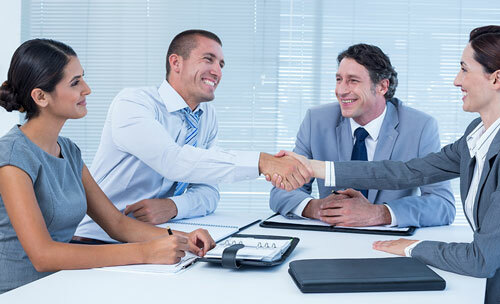 We have worked with companies of all sizes and industries and pride ourselves on providing a recruitment service that is both personal and professional ensuring the individual needs of your company are met. Contact our Gold Coast Office today for more information on our job registration process. Full suite of executive recruitment services for C Level and Board appointments for South-East Queensland & Northern NSW region, ensuring best-fit candidates meet the organisation’s requirements. For the organisation that likes to manage their recruitment – we can help by shortlisting candidates on your behalf, as well as reference check & notify those unsuccessful to maintain your brand reputation. Sometimes you just need to ask someone who is in the know… anything from latest salary advice, job description support, advertisement templates, best interview questions & much more.